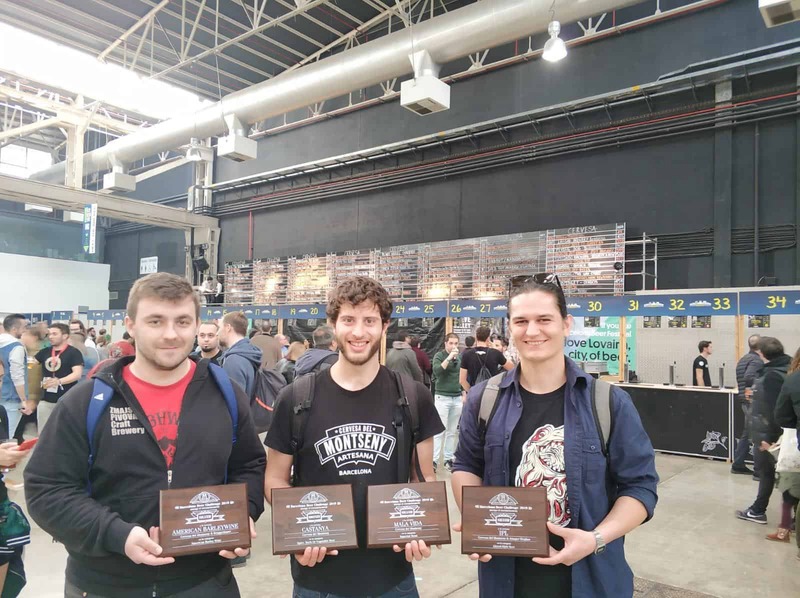 As part of the Barcelona Beer Festival 2019, the “Companyia Cervesera del Montseny” has won 4 medals in the 4th edition of the Barcelona Beer Challenge, the most important artesanal beer competition in all of the country. · Mala Vida: Silver medal. · American Barley wine: (Collaboration w/ Bryggerhuset): Silver medal. · India Pale Lager: (Collaboration w/ Amager): Silver medal. The Barcelona Beer Challenge is a competition which has become a reference point for quality beer makers around the world. The comitee of judges is made up of qualified, national & international beer specialists, who follow a rigorous evaluation process for all the competing beers. Having won the title in 2016, we were privileged to be awarded the prize of the best beer of the year, this year “La Pirata” was awarded the prize. We would like to congratulate them and wish them great success in the future.